As I’ve been doing so many talks and workshops about the menopause recently, and helping an increasing number of women through this natural transition in their lives, I’ve decided to dedicate a whole website to…The Menopause. 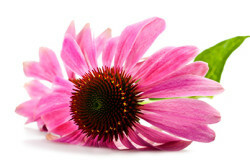 The idea is that women can use this website to learn more about what’s going on in their bodies, and find useful information about how they can help themselves move through the perimenopause using diet, lifestyle changes and herbal remedies. It’s also aimed at women looking for help withdrawing from HRT. 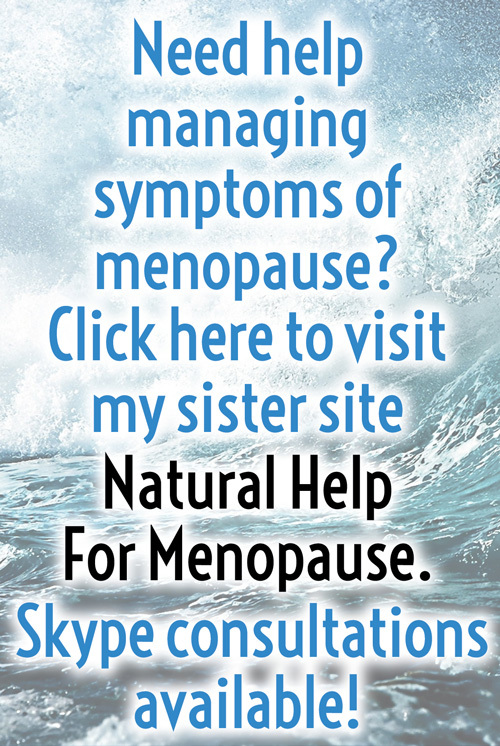 Please refer anyone you think might be interested in taking a natural approach to the menopause, to my www.naturalhelpformenopause.uk website.